How to Gift Wrap a Bottles (like a boss!) – you may be gift giving a lot this year and wrapping up bottles can be a pain and stuffing in a box can be a waste! Here is a great way to hide bottles you are gift (like shampoo, lotions, oils) easily and beautifully! I admit it- I am a really bad wrapper. If it comes to a box and some regular paper, you can be assured that I will measure it wrong, twice, and then use patchwork and scotch tape to fix it up. Basically, it looks like a 2nd grader did it. But one thing I love to do, and if you know me you know this is true, is be creative. So I wanted to share an easy (I swear) way to wrap a bottle that will not only make you look like a pro, but be ready to buy bottles for everyone this year! Now let’s get started on wrapping them up! If you get a cardboard tree, chances are the base will need to be cut out. You can carefully use a razor or knife to score out the edges and remove. This will leave you with a hole that you can easily insert a bottle into. 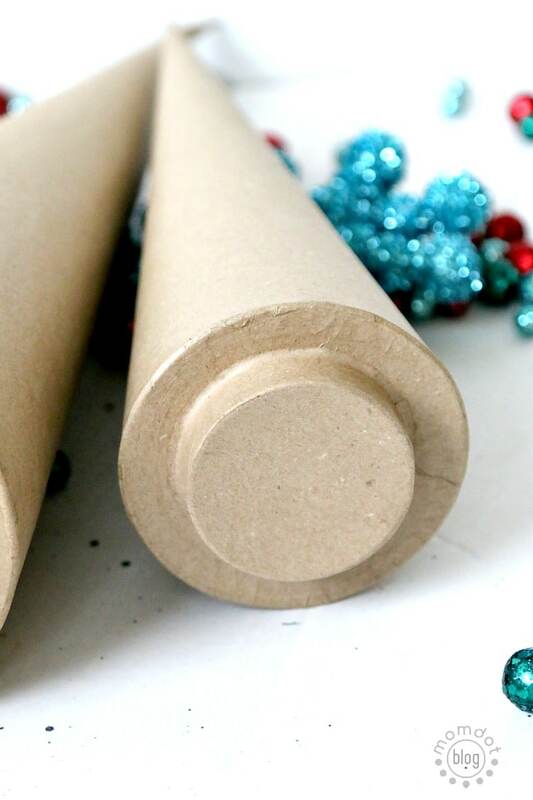 If you choose to buy a cardboard cone, these bottoms are already open and you will need to instead add on a base (like a paperplate) after inserting the bottom. Once the middle of the tree is open, add your bottle. In my case, the shampoo was a perfect shape and I did not need to add back on the circle I removed, however if you have nosey friends or family that might sneak a peek, you may want to add it back on and secure before moving onto the next step. 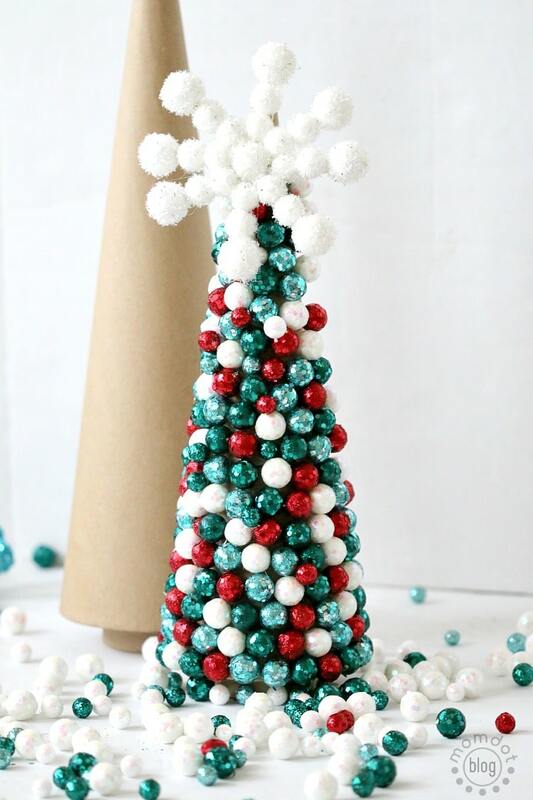 I picked up a bag of sparkly foam balls that are super easy to hot glue around the tree. 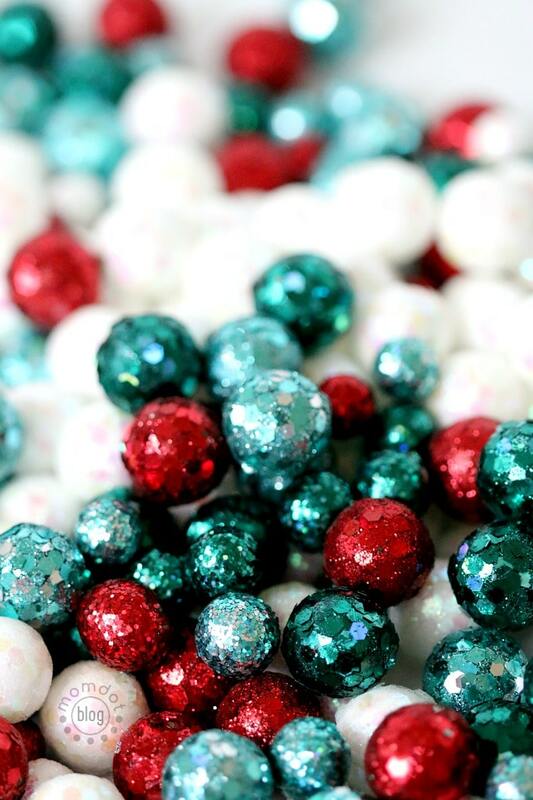 You can also paint with modge podge and glitter, use beads, garland or any other decorations you may have on hand. Now you can add under your tree or bring to your next party and no one will be the wiser on what is inside! I hope you found this “how to wrap a bottle” tutorial inspirational and helpful for your holiday wrapping this year. I absolutely adore this gift packaging idea! Sort of jealous I didn’t think of it myself.